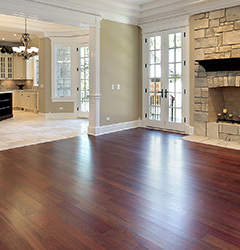 Our hardwood floor is durable, warm, and will improve your homes value. With exotic species, stair treads, solid or engineered, pre-finished or sand, and finished all on site. With the best value in the Nashville area. 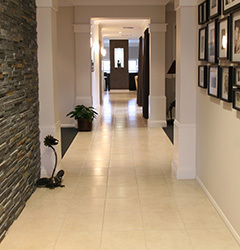 From ceramic to natural stones, ceramic, porcelain, stacked stone, floors, fireplaces, backsplashes, custom showers, hyper allergenic solutions. We give to the most style possibilities than any other competitor in the Nashville area. 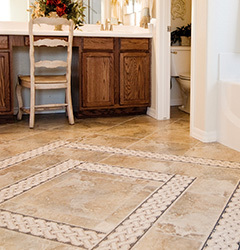 These budget pleasing products have many styles and a wide variety of colors to choose from for residential or commercial spaces, Making Laminate & Luxury vinyl the perfect choice of flooring for your needs. Let us show you our range of selection at the best value then anyone else in the Nashville area. Let us show you our range of beautiful, warm and easy to maintain carpet to make your home feel safe and snug. 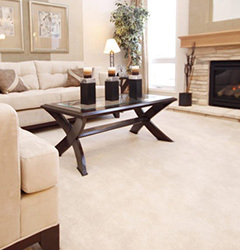 We offer the best values of carpet in the Nashville area.